← Elizabeth Harbour has a coral nursery! 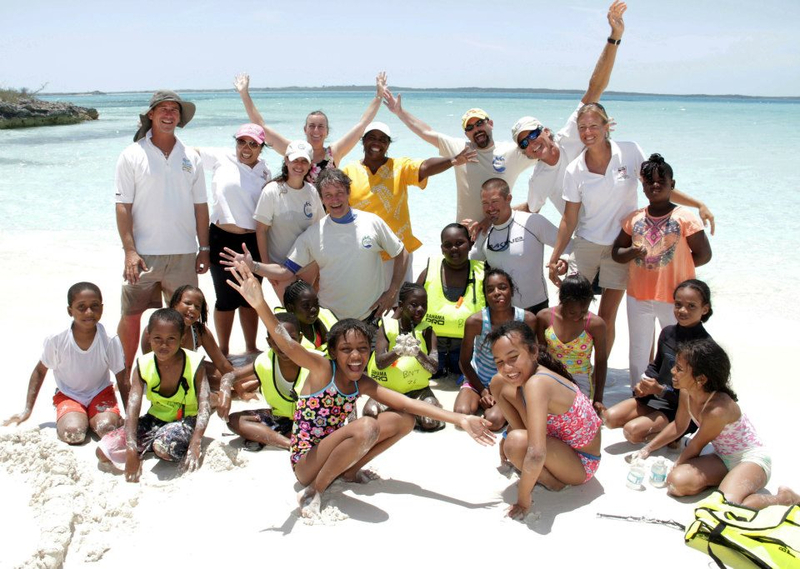 The fundraising event in April with guest, Fabien Cousteau of Plant A Fish, and the support of patron founding members, has given the EHCP resources to work with! During a recent board meeting, the directors decided that education and habitat protection are top priorities for the organization. Education is a key part of any conservation effort. There is a recognized need to educate both visitor and local communities about local harbour rules, and provide useful tips on how to take good care of the marine environment. 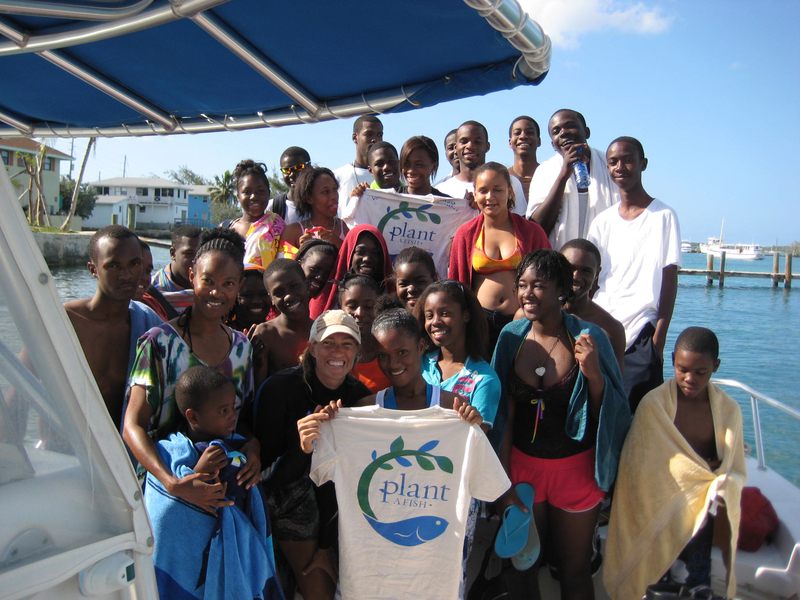 The EHCP will be developing educational flyers that may be distributed by hotels, tour guides, the Ministry of Tourism, schools, and anyone else that would like to support the effort to raise awareness about the importance of harbour conservation. The EHCP has an education committee that will be working on brochure and sign design over the summer to be prepared for next season. They are also interested in exploring other ways to educate the community. 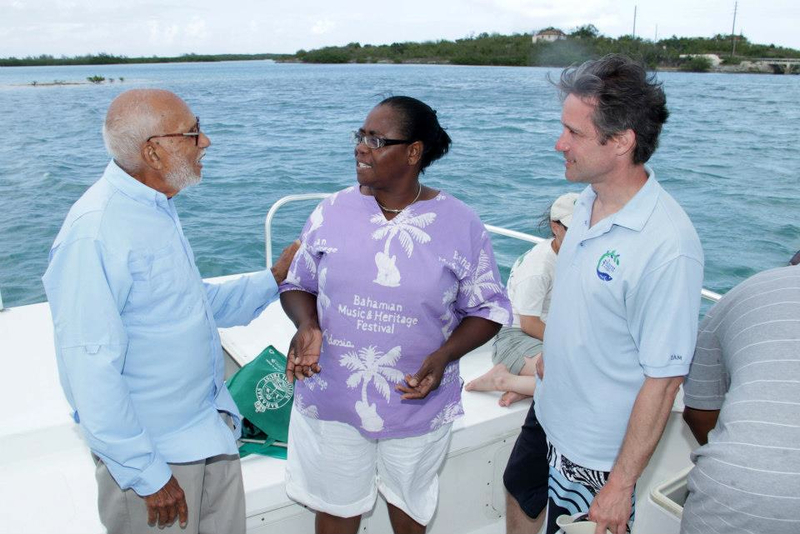 So far, the reef restoration project with Plant A Fish has supported several harbour educational opportunities for Exuma including three field trips and a well-attended presentation by Mr. Cousteau. The EHCP has also identified the installation of dinghy moorings at popular snorkeling locations as a top priority. The dinghy moorings will provide a convenient way for small boats to tie up at their favorite reef or blue hole. Use of the moorings, instead of anchoring, will ensure that seagrass and corals are not damaged by repetitive anchoring or accidental anchor dragging. The EHCP hopes to have moorings installed by next fall. The projects committee will be working on this and other initiatives. This entry was posted in events, reef restoration, Uncategorized and tagged members, projects, sponsors. Bookmark the permalink.